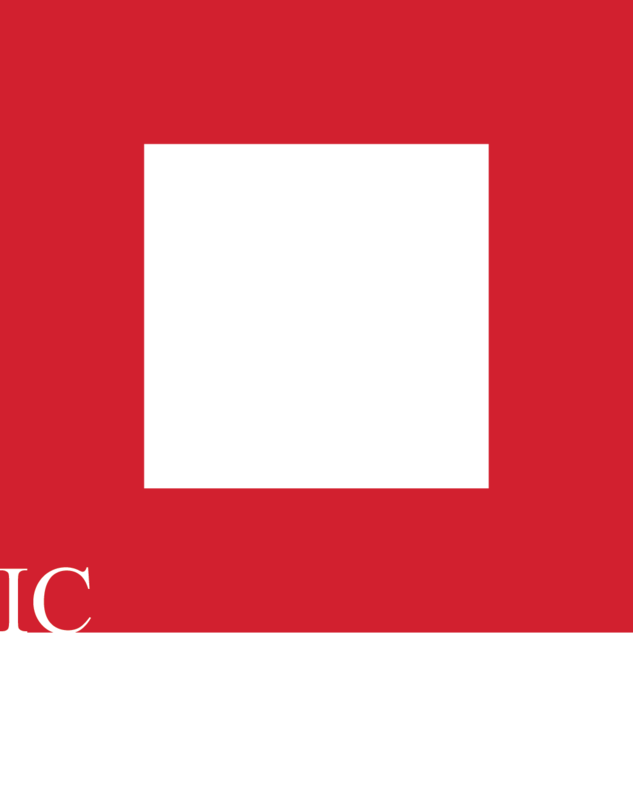 I am interested in giving to support the Iowa City Public Art Project. What's the next step? Investments in public art are meaningful, impactful, and present a strong return on investment for our community. Art in the public realm becomes an entirely democratic gift to the city and all who visit, and enriches the texture and experience of our built environment – evidence of the vitality of the city we live in, speaking to the character, priorities, and values of our community. Iowa City has had a long history of support for the arts, and if you are interested in continuing that support with a renewed commitment to public art projects in Downtown Iowa City with a financial gift, please reach out directly to the Iowa City Downtown District's Director of Public Art, Thomas Agran, or click the donate button at the top right of this website.